Dr.Sci. in Physics and Mathematics, Professor of Beijing University of Civil Engineering and Architecture (China). Prof. Qi received his Ph.D. degree in structural mechanics in Saint Petersburg State University of Architecture and Civil Engineering in 1992, and his degree of Dr.Sci. in Physics and Mathematics in Lomonosov Moscow State University in 2007. 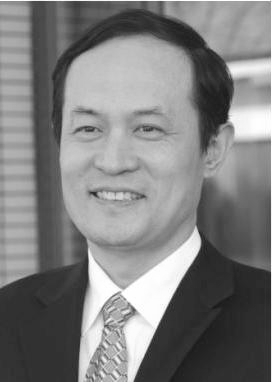 He is currently Сhangjiang scholar of Educational Ministry of China, the Selectee of the National Pacesetter Engineering, professor and dean of School of Civil and Transportation Engineering, Beijing University of Civil Engineering and Architecture. He is the author of more than 100 peer-reviewed journal publications.